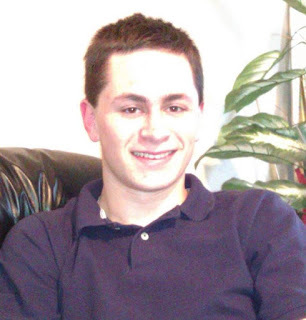 The Freedom Fighter's Journal: Austin Terror Bomber Mark Anthony Conditt DEMOCRAT PARTY ACTIVIST! Austin Terror Bomber Mark Anthony Conditt DEMOCRAT PARTY ACTIVIST! Austin Terror Bomber Mark Anthony Conditt. I.D. BY NEWS SOURCE AS Registered Democrat voter, Hillary Clinton supporter and DEMOCRAT PARTY ACTIVIST! That’s the opening of a blog that appears in the name of Mark Anthony Conditt, now named by NBC News as the Austin bombing suspect. The blog is called “Defining My Stance” and links to classmates’ blogs."